Police are appealing for information after a burglary in Mursley in the early hours of the morning in which a mallet was thrown at a property to gain entry. The incident happened in The Beechams at 12.55am on Thursday June 14. 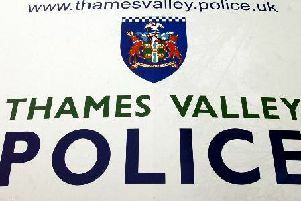 Thieves threw a mallet through the glass of a patio door before the contents of a handbag including the keys to a vehicle were stolen. A car was then taken from outside the property. If you have more details on the incident call police on 101 quoting reference number 43180179701.